The Peaks have so many wonderful places to visit that we can’t exactly fit them all into one list. However, for your convenience, we’ve compiled the 10 best places to visit in the Peak District that are within a 30 minute drive of our luxury holiday cottages. That way, you can make the most of your trip without burning through all your petrol! Aren’t we thoughtful? This lovely little venue is a sight for sore eyes… or any eyes, really. The grounds are beautifully kept and host a wide range of flora, trees and plants, as well as stunning natural water features. There is even a cute little train that slowly makes its way around the gardens. 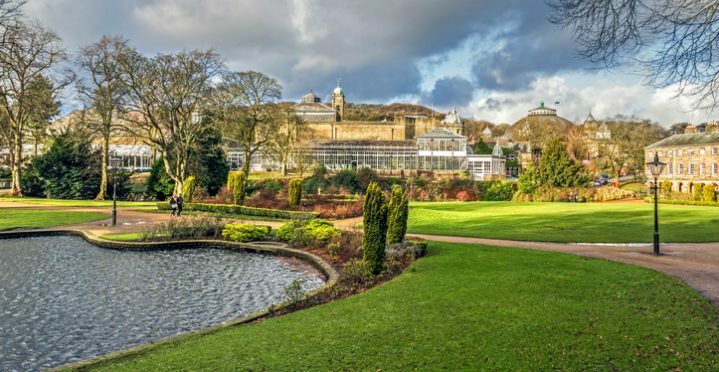 A perfect day out for couples or families with young children, the Buxton Gardens are a definite must-see. Be sure to check out the gift shop before you leave to get a souvenir of your visit. 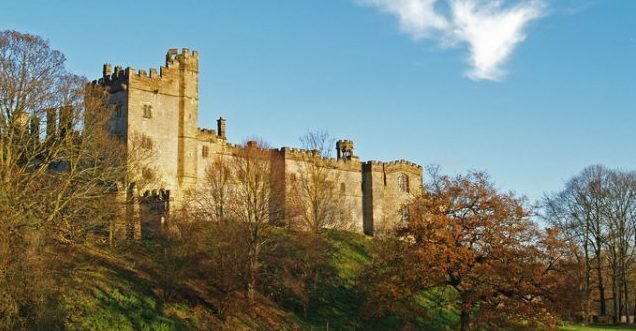 Haddon Hall in Bakewell is a wonderful example of a Tudor period stately home. The house has been kept in excellent condition thanks to generous donations and it has been open to the public for hundreds of years. Fun fact: The stunning grounds have starred in at least 3 renditions of Jane Eyre in TV and film over the years and it is also an exceedingly popular wedding venue due to its good looks. Book one of their garden or house tours to see this gorgeous manor home for yourself. You definitely won’t regret it. Poole’s Cavern and Country Park in Buxton is a great place to visit for the adventurers amongst you. The Cavern is an ancient, limestone cave that offers visitors the chance to explore a huge underground realm. With the walls and ceilings lined with crystal stalactites, the caves also make for great photo opportunities, and there are many interactive exhibits along the way for kids to enjoy. Once you’re done exploring, you can go above ground and enjoy the lovely country park area. There is a small café and picnic spot for you go have a nice lunch and see the large woodland sculptures that are dotted around. 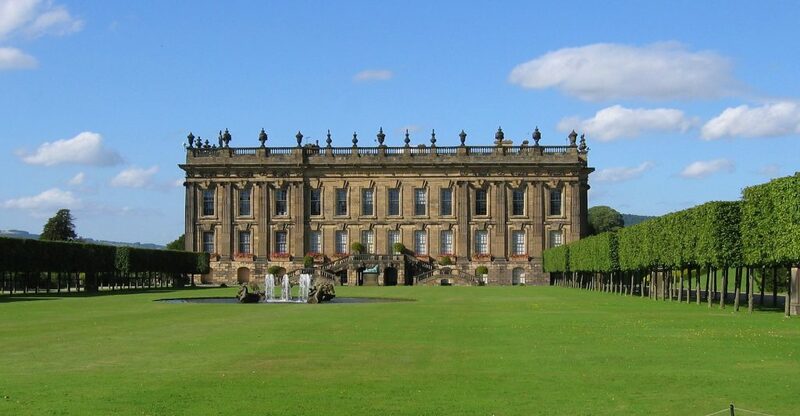 Chatsworth House is a regal manor that is home to the Duke and Duchess of Devonshire. It is famous for both its exquisite art and its gardens. Inside, there are over 30 rooms to explore and admire, plus tours are available where you can learn about the history and heritage of this beautiful stately home. Stepping outside, you will be met by the 105-acre garden grounds of the Chatsworth estate. Here, you can enjoy the Victorian rock garden, the maze, an abundance of calming water features and masterful sculptures, the farmyard, and many more hidden surprises. For some great entertainment, check out the Buxton Opera House and its sister company, Buxton Cinema at The Pavilion Arts Centre. The opera house features some incredible live performances and you can even have a backstage tour of the venue. As for the cinema, regular viewings of films both new and old are available daily, and you can look forward to new releases every week. 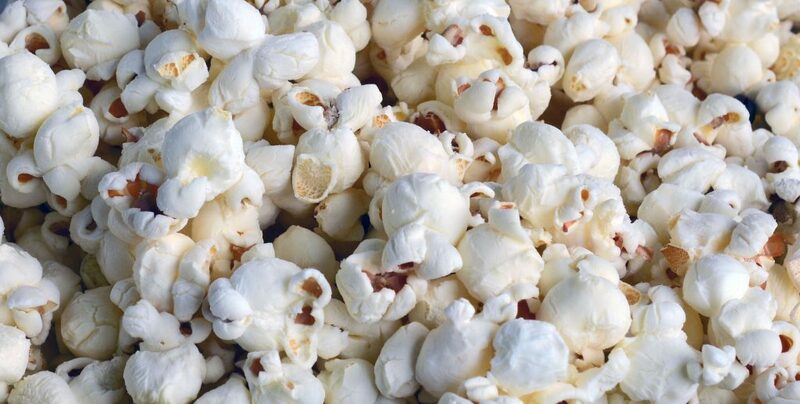 The cinema is inclusive to everyone and it even has special screenings that are family friendly and autism friendly. Although this one is just a 10 minute walk from Endmoor Farm, it is still well worth driving for those staying at our Farditch Farm complex. 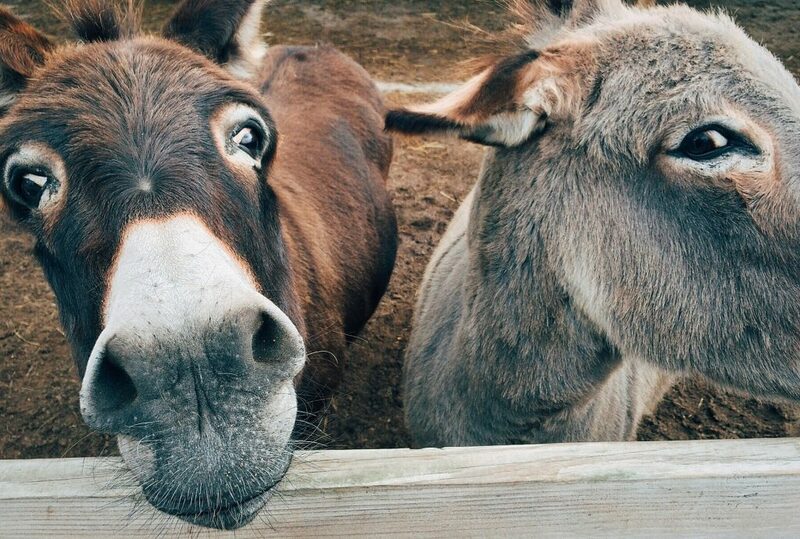 The Donkey Sanctuary is an adorable, kid-friendly venue that you simply must check out, especially for the animal lovers amongst you. It is one of the only 6 Donkey Sanctuary venues in the UK and houses mules which have been rescued from horrible living conditions. The sanctuary hosts many fun events, such as fairs, vet days and donkey hide-and-seek trails, and you can also adopt one of the dinky little donkeys if you fancy. Just try not to let them steal your heart! If you like climbing 232m high vertical rock faces, then Cratcliffe is for you! 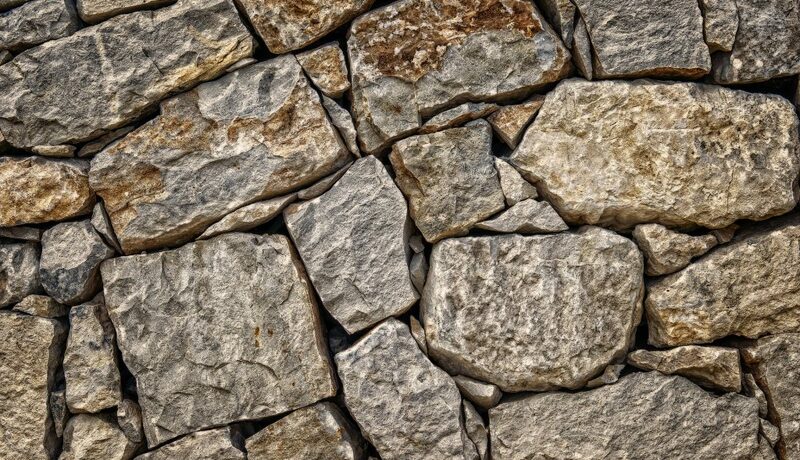 The popular bouldering spot is a great day out for those who like to get their hearts racing. There are 213 climbs available in the area and some of them have some pretty amusing names, like ‘Eggs is Eggs’, ‘The Blob’ and my personal favourite, ‘Brian’s Private Arête’. Another crag to check out whilst you’re there is Robin Hood’s Stride, a much smaller, more manageable climb. Great for beginners and youngsters. Mam Tor is a hill near Castleton. The surrounding area is perfect for a lovely walk, with the added benefit of jaw-dropping views. The summit of this hill is also the highest point in the Peak District. If you want to take the circular walk, then the entire 3 mile route will take you around 2 hours. It is also dog friendly, so you can bring the whole family along to enjoy a breath of fresh air, and snap some great photos along the way. After a long day of exploring, why not sit back and relax with a book and some cake? 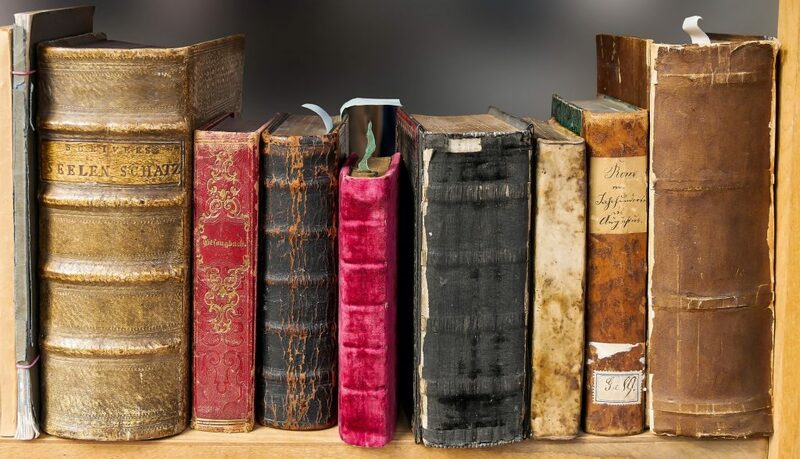 The High Peak Bookstore and Café has a huge collection of books to suit everyone’s tastes and they are always introducing new titles. The bookstore also has a dedicated children’s room. Better yet, dogs are also welcome – yes, really! In the café, you can find a wide selection of food and drink, most of which is made on site. It truly is a book lover’s heaven. The Buxton Museum and Art Gallery is a wonderful place to visit for a dose of Derbyshire. 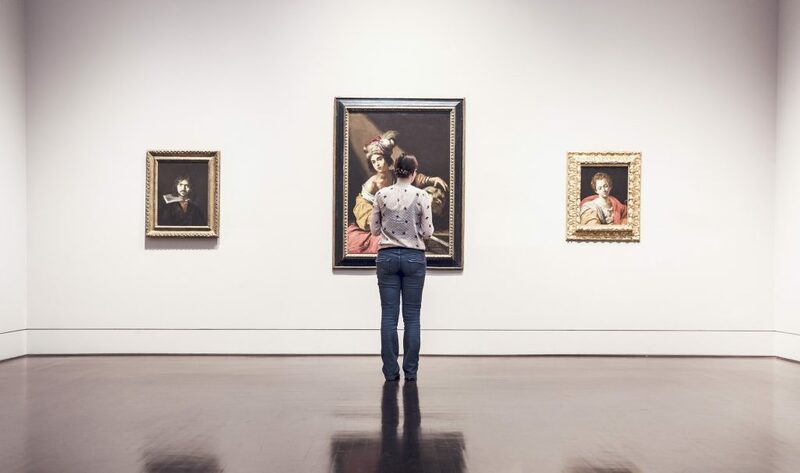 The art gallery has exhibits from artists both new and old, with many local artists holding their own exhibits where you can purchase a piece of their portfolios. The museum itself has a heavy focus on the Peak District and you can find a plethora of interesting archaeological, geological and historical artefacts from around the area. What’s more, you can also look forward to one of the many family-friendly events that the venue hosts. Most are free and will entertain the kids for hours. 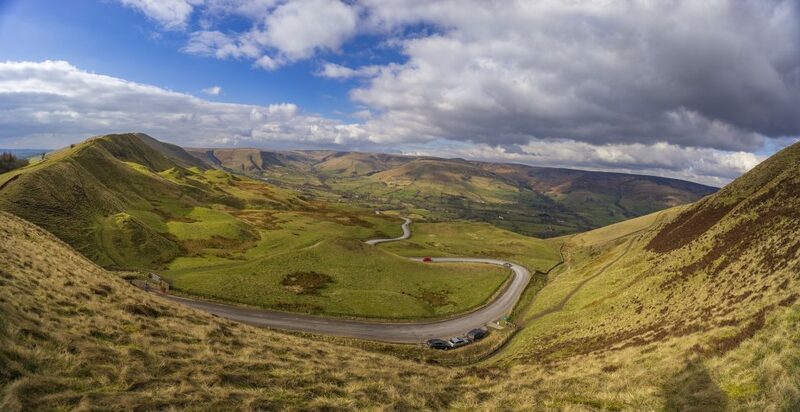 With any luck, this list of the best places to visit in the Peak District will make sure you don’t have a moment of boredom at our luxury holiday cottages or caravan site. Of course, the list is not exclusive, but we tried to put in something for everyone. Check out our attractions page for even more ideas on things to do in the Peak District.